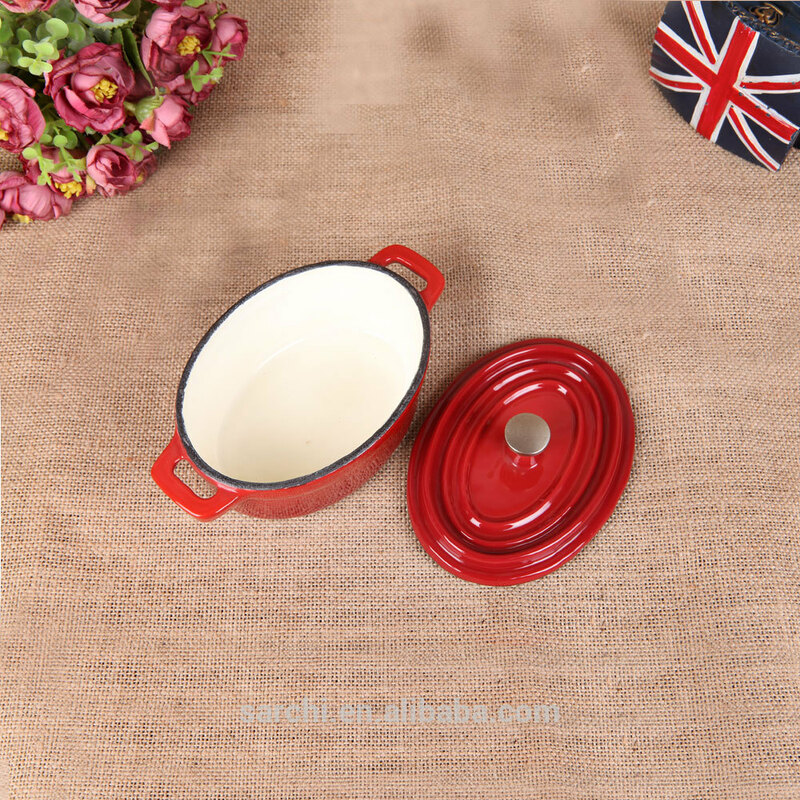 Find Oval Enamel Stock Pot, Mini Oval Enamel Stock Pot, Mini Stock Pot on Industry Directory, Reliable Manufacturer/Supplier/Factory from China. 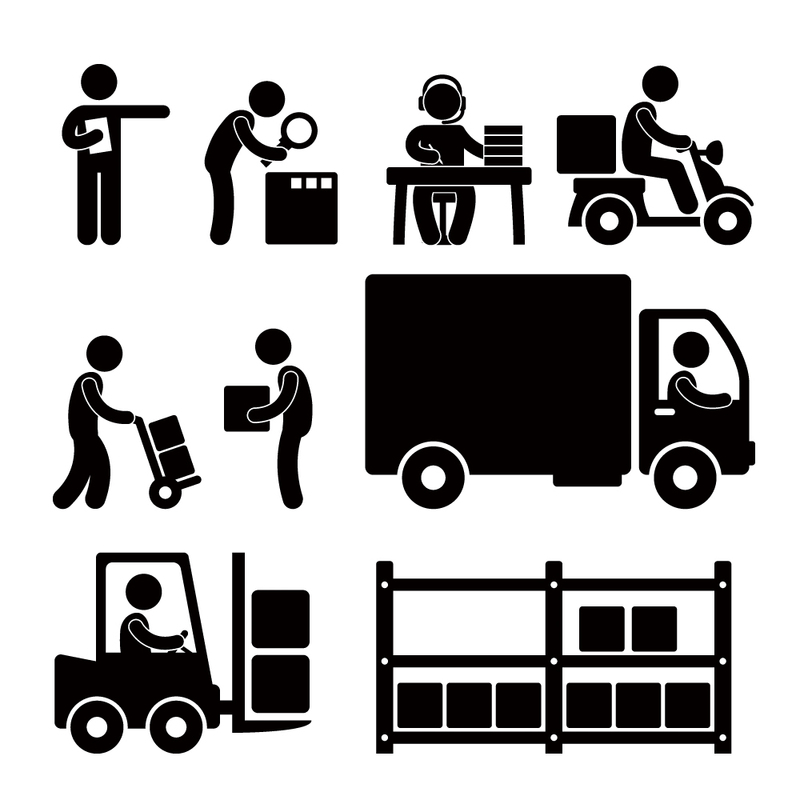 Packaging & Shipping Our Services Company Information FAQ Q: What package option are available for your products? 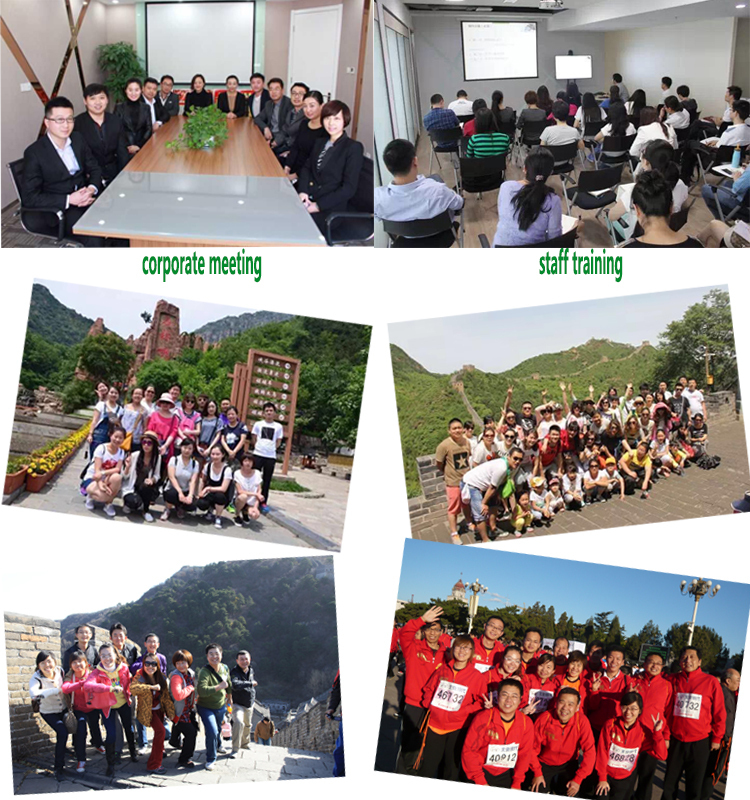 A: We have normal package and top-grade package, we also accept gift design package and other customized. Q: What is your minimum order? 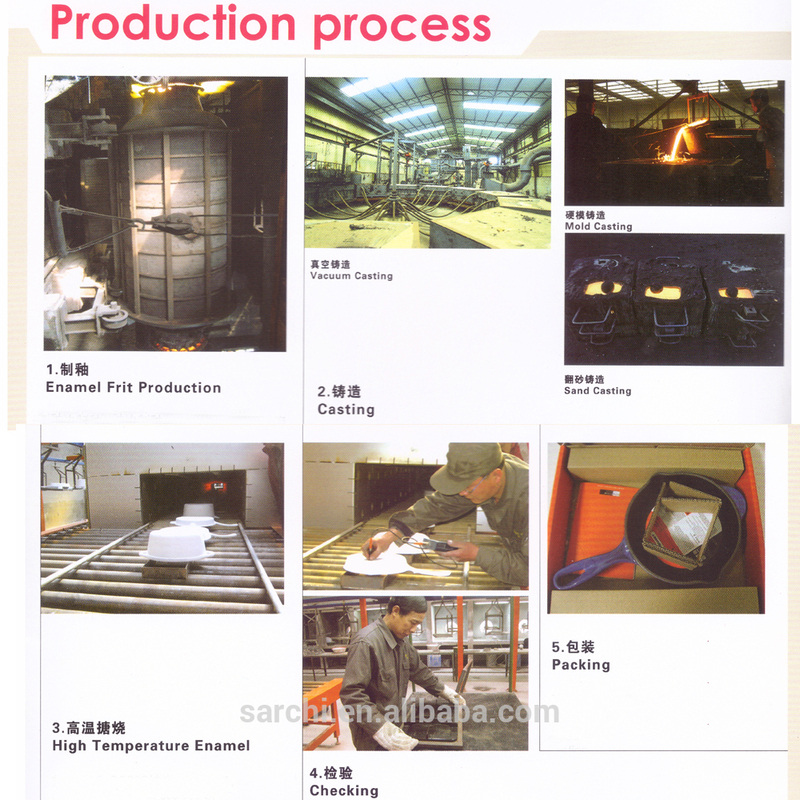 A: Most products, our minimum order is 200 pieces. Q: What is your delivery time? A: We will delivery within one month after received advance payment. 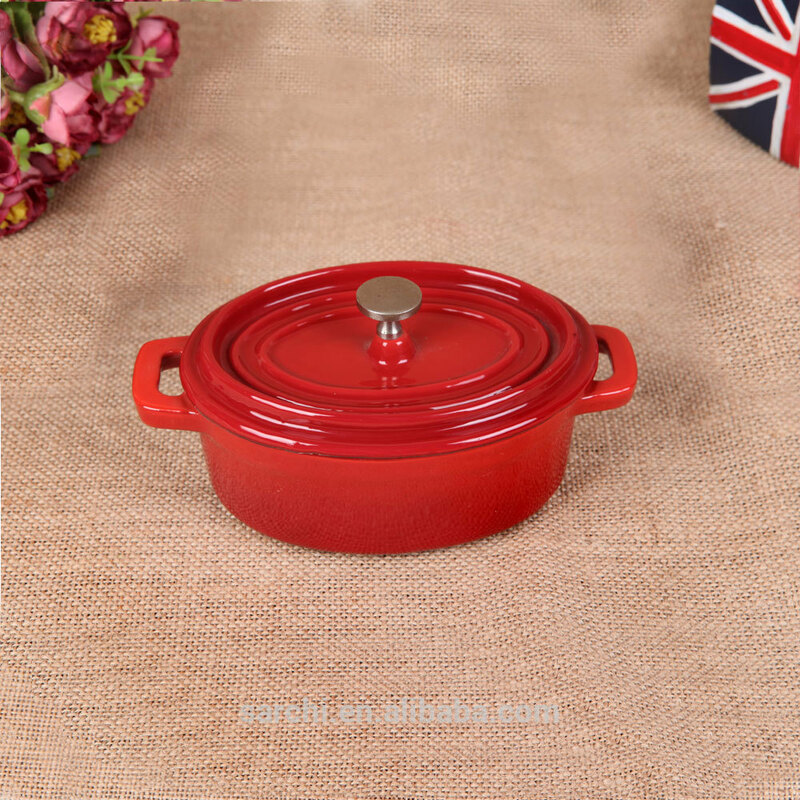 Contact us if you need more details on Canton Fair Hot Sale Cast Iron Soup Pot. 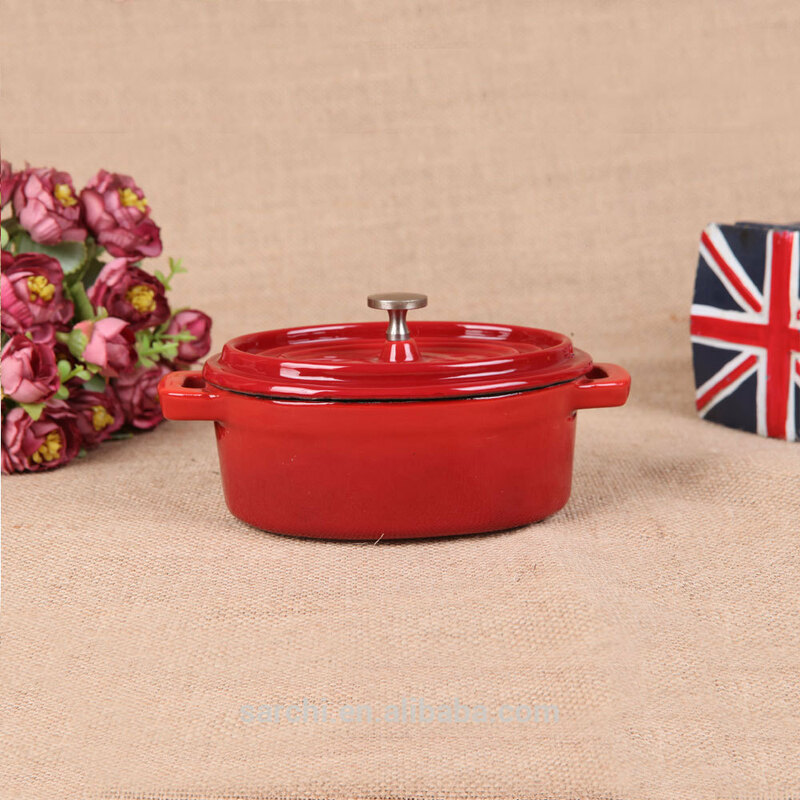 We are ready to answer your questions on packaging, logistics, certification or any other aspects about Cookware Little Pot、Little Pot. If these products fail to match your need, please contact us and we would like to provide relevant information.